It's easy to forget that there are productive ways to indulge in relaxation. 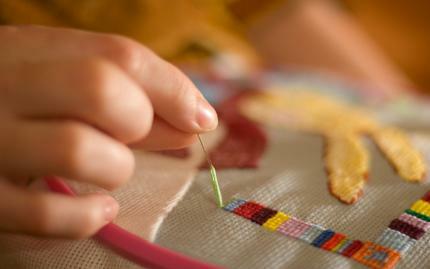 Merribee Needlearts offers you just that with this 1st Steps to Crochet Stitches class! Whether you've forgotten to make you-time in your busy schedule, or you find yourself plopped in front of the television 24/7, this class has a treat in store for you! You'll get to spend over an hour in a quiet, peaceful environment with plenty of natural light (and elbow room!) learning the basics of crochet. 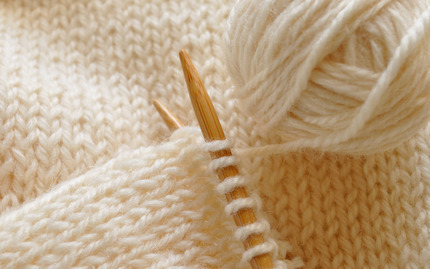 After you've mastered the fundamental stitches, you'll be able to try your hand at an array of projects such as scarves, sweaters, hats, and more! 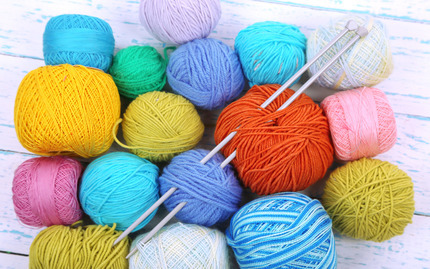 Let your creativity loose with a wide selection of colored, silk yarns to choose from!